Big thanks to Tyr Kohout for recording the vocal & to Scott Free for the play on Toronto's Prophecy radio!! In time for the new year, this tune is dedicated to all the good things & good people that keep you going. So grateful to release on Spearheads' sister label Future Retro! 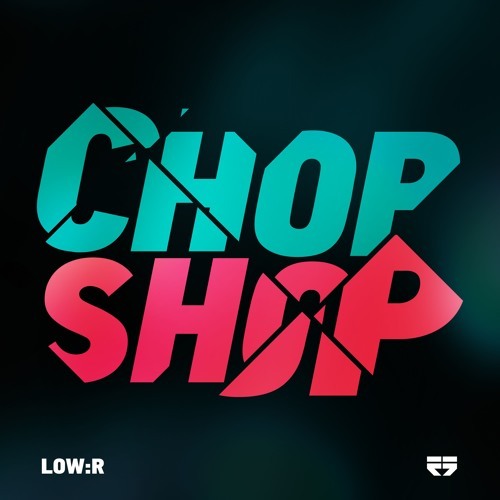 Out now on Low:r's new Chop Shop EP :) @lowrmusic @tyr-kohout @spearheadrecords Future Retro Records: @user-557314658 "Tryin' to figure out All that's been draggin' me down And what I should do without So much to waste, in the distraction So much at stake, I can't keep crashin What don't work like before Not for me, no more Not for me Any toxic in my life Anything I can control Not for me, no more Already got what I've been looking for"